Diversity and inclusion in football has always been a hotly contested topic of discussion. 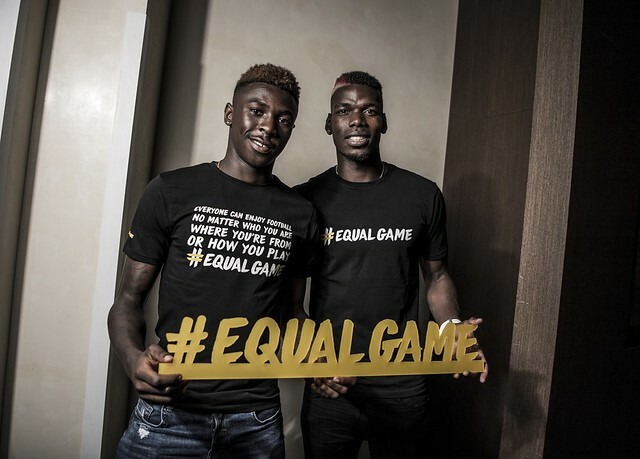 One way to tackle the issue head-on is but getting some of the biggest stars in the professional game to talk about how important an issue it is and the possible solution to overcoming the challenges. 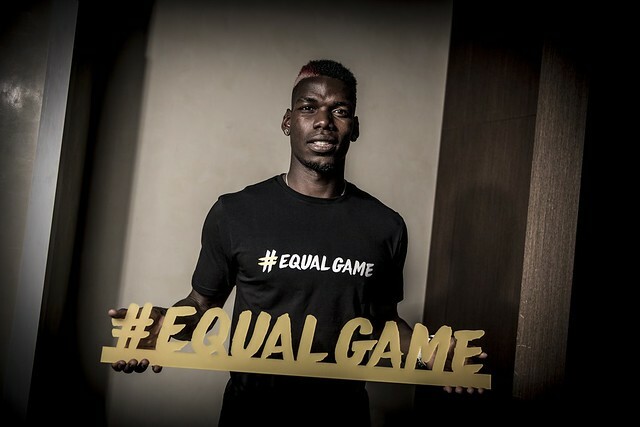 UEFA’s new social responsibility campaign – #EqualGame – aims to positively promote inclusion, diversity and accessibility in football. 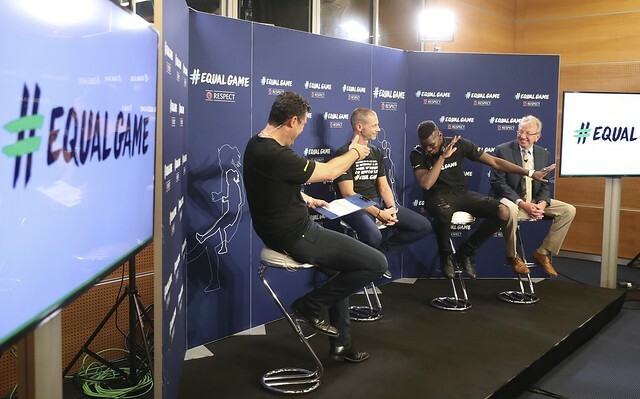 Fronted by global footballing stars such as Lionel Messi, Paul Pogba and Cristiano Ronaldo, the new series of TV adverts will premiere ahead of the first round of UEFA Champions League matches scheduled for Matchday 1 this week. UEFA President, Alexander Čeferin is known to share the belief that European football’s governing body should be a social fair play organisation. This means taking a zero-tolerance approach on racism, sexism, homophobia or any other form of discrimination. Elysium Magazine would certainly agree to this.